Private setting near the center of Troy. 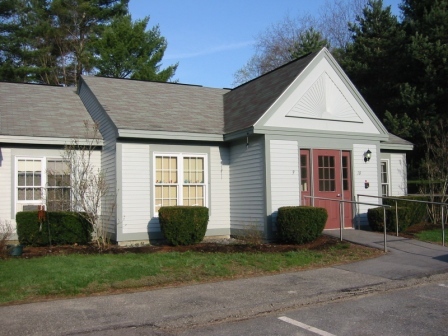 Easy access to Route 12 and close commute to Keene, NH. 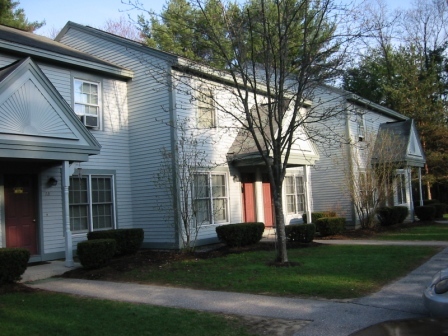 Townhouse style apartments with laundry facilities on-site. Heat and hot water included. Rents are based on 30% of monthly income in most cases. Income limits do apply.